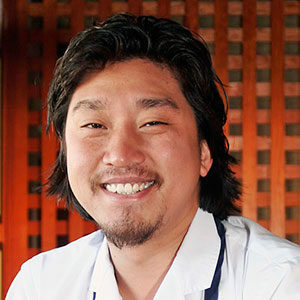 Edward Lee is a Korean-American who grew up in Brooklyn, trained in classical French kitchens, and has spent a decade in Louisville, KY, where he’s the chef and owner of the acclaimed 610 Magnolia. A three-time James Beard finalist for Best Chef: Southeast, he survived 14 weeks on Bravo’s Top Chef and was a successful challenger on on Food Network’s Iron Chef America. Lee has also been featured in Bon Appétit, Gourmet, The New York Times Magazine, and Esquire, among other publications. Smoke & Pickles is his first cookbook. Always craved a little something more as you’ve knocked back your mint julep? Then you need this jalapeño mint julep recipe.